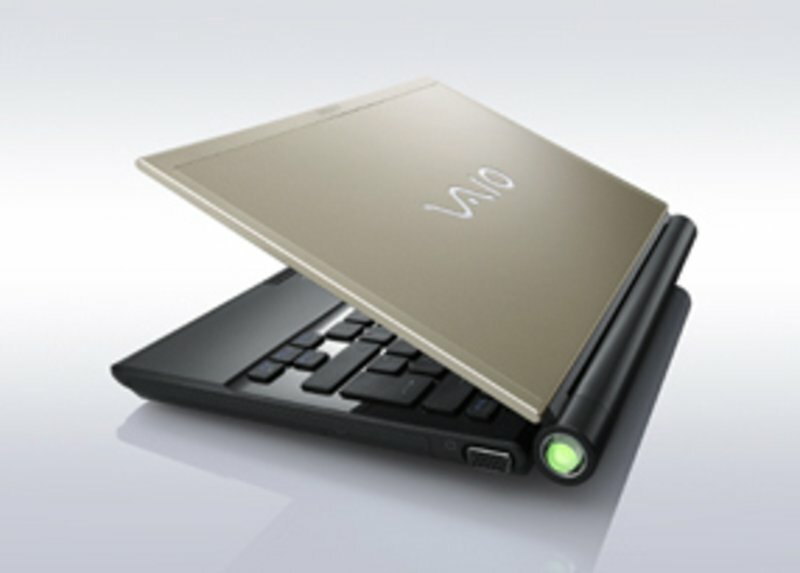 The Sony Vaio TZ10MN/N fires up within just a few seconds, revealing an extremely bright and vibrant screen. The Balanced screen mode prolongs the already excellent battery – we got an excellent three hours' use, with nearly twice that in power-saving mode. 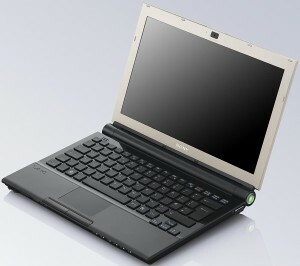 Sony supplies only a 1.06GHz Intel Core 2 Duo processor, backed by 2GB of DDR RAM and a 100GB drive. This combination powered the Sony Vaio TZ10MN/N to a rather lowly WorldBench 6 speed score of 40 points.